Roxy Chapa lives a life devoted to Christian values. She’s also an exceptional softball player. Her balance of school, sports and life seems to be working. 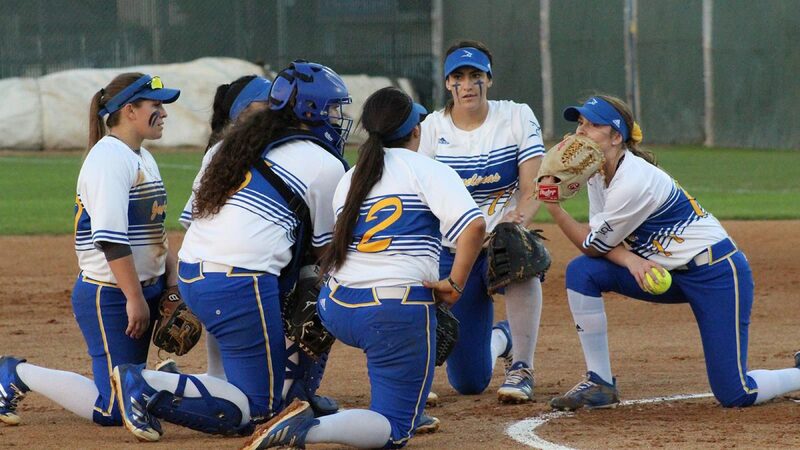 The 2015 Sharyland High grad exploded onto the scene at Kingsville during her freshman season. Chapa lettered all four years at Sharyland and was named to all-district teams several times. 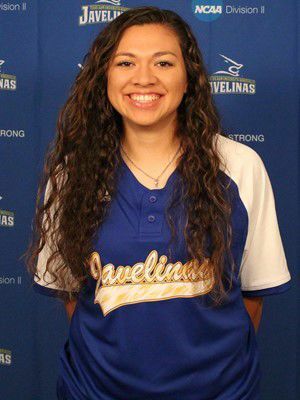 But few would have predicted the 5-foot-10 catcher would become the Javelinas softball program’s first-ever Division II All-American during her freshman year. In 2016, she hit .345 with 10 home runs and 55 RBIs. Chapa followed that season with a successful sophomore effort. The RGV Thunder Gold club team alum started 49 games, batted .358 and was named second-team All-Lone Star Conference for the second straight year. And it shows in her play. With about one-third of the 2018 season behind her, Chapa is batting a team-high .365 with 19 hits, 14 RBIs and five home runs in helping lead Texas A&M-Kingsville to an 8-7 overall record. The Javelinas are on a six-game winning streak and sport a 3-3 Lone Star Conference record. On Sunday, Chapa hit two home runs in the Javelinas’ win 6-0 win over Midwestern State. 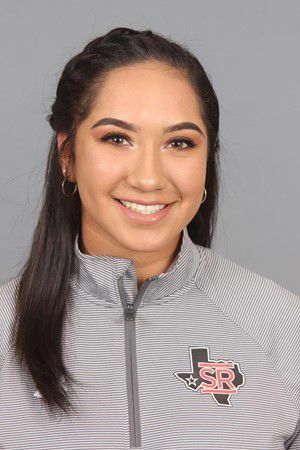 Former PSJA North softball player Ileana Aleman recently packed her bags and left Division I University of Arkansas for the friendly confines of Texas A&M-Kingsville. The infielder is a graduate student and is seeing plenty of action, unlike at Arkansas, where she redshirted during her freshman year and played sparingly after that. Aleman earned her degree from Arkansas in 2016. Aleman has started seven games and played in nine in the infield. She’s batting an impressive .364 through 22 at-bats with four RBIs. Texas A&M-Kingsville is DII school and plays in the Lone Star Conference. Aleman is a former All-Valley and All-Area selection who graduated high school in 2014. Oscar Betancourt is leaving it all out on the field so far during his senior year. 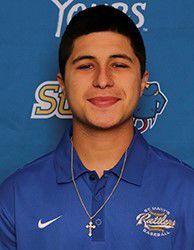 The 2014 All-Metro MVP from Brownsville Hanna has started the season sizzling, batting .435 in 12 games this year for the DII St. Mary’s University Rattlers in San Antonio. The left fielder has shown a very deft eye at the plate by collecting 11 hits and 10 walks in 33 plate appearances through last weekend. He’s not a power hitter. Betancourt has only one extra-base hit this season. But his numbers are a huge improvement over 2017, during which the 5-foot-7 Betancourt hit .225 with 20 hits and 12 walks in 39 games. Betancourt starred for two years at Richland College in Richardson (Dallas suburb) before transferring to St. Mary’s. The Rattlers are 8-4 in 2018. They haven’t been to the postseason since 2015. Freshman Jennifer Flores hasn’t taken long to make her mark at Division III Sul Ross State University. Just seven games into the season, Flores is hitting .500 with nine hits and eight runs scored in 18 at-bats. The former Rio Hondo all-district star has three RBIs and one home run through last weekend. The 5-foot-7 Flores, who really flourished in the circle during her senior year at Rio Hondo, is 1-0 in two games started. She’s surrendered eight hits in nine innings pitched and is posting a 2.25 ERA for the 5-2 Lobos. Sul Ross is located in Alpine, near Big Bend National Park in West Texas, and has about 1,800 students.